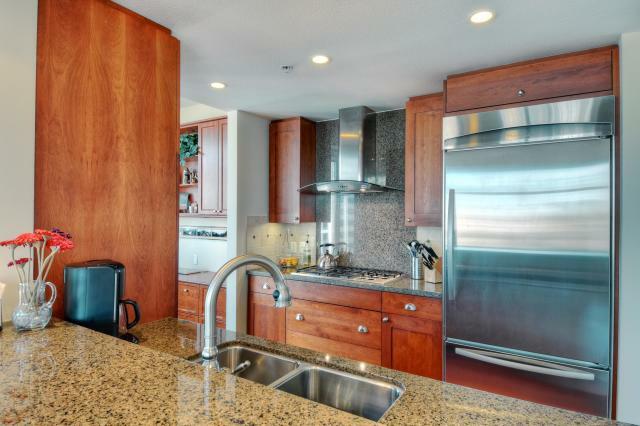 Greater Good Realty has a NEW LISTING at Electra. 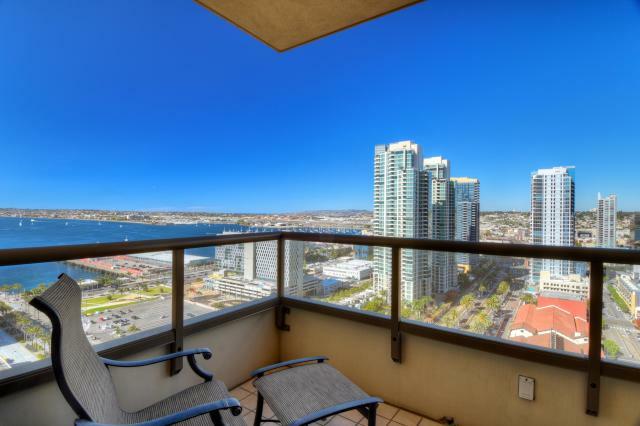 This condo is located near the “front porch” of downtown San Diego, this beautiful home in The Electra is sure to impress. 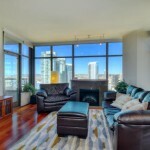 Perched on the 23rd floor, it offers impressive Bay, Mountain, and City Light views with its panoramic orientation. 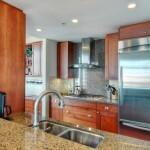 Two bedroom, two bathrooms, over 1400 sq. 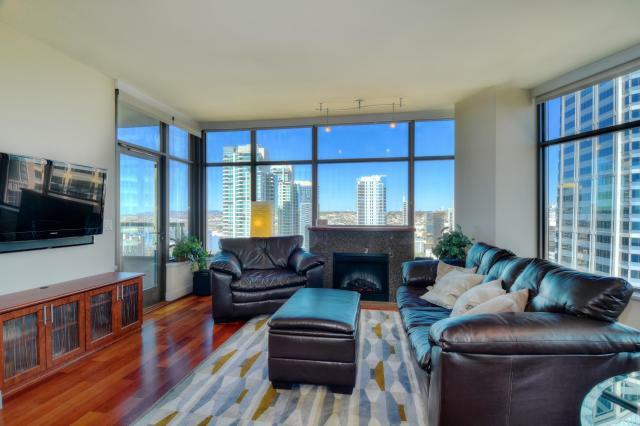 ft., hardwood floors with custom office & living room built-ins capture all aspects of this layout. 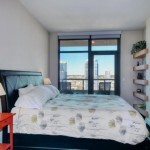 The unique storage in the master bathroom and optional murphy bed in the guest bedroom create the ideal work/living environment. 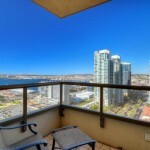 Electra is within steps to Seaport Village, The Headquarters, Little Italy, and the expanding Embarcadero. The amenities on the 5th floor are second to none with the sunny southwestern positioned swimming pool, hot tub, sauna, steam room, fitness room and meticulously manicured landscaping surrounding the BBQ courtyard. Of course the grandeur of the Conservatory brings the historic elements of the building to life which can’t be duplicated in any other building! Electra is an iconic building that will be treasured for generations with historic detailing preserved by Bosa to create a world class residential tower. 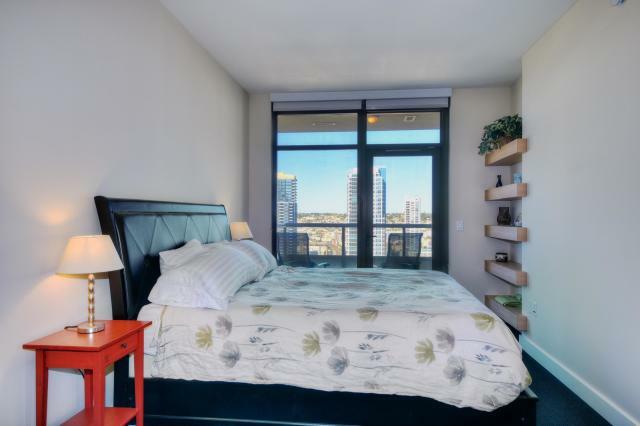 To learn more about this amazing condo, the Downtown San Diego neighborhood, homes for sale or selling your home please contact us today at 619-GREATER (473-2837) or email David, the Owner of Greater Good Realty, directly at David@GreaterGoodRealty.com.